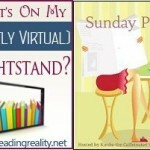 The Sunday Post AKA What’s on my (Mostly Virtual) Nightstand 3-20-16 – Escape Reality, Read Fiction! It seems to be giveaway time again. 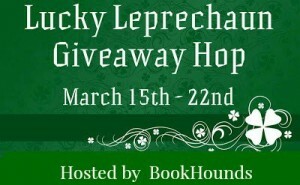 The Lucky Leprechaun Giveaway Hop is still going on. 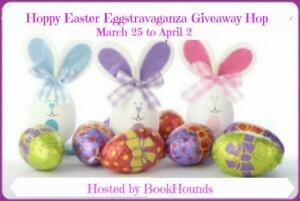 Just as it ends, the Hoppy Easter Giveaway Hop will begin, followed fairly soon by the Fool for Books Giveaway Hop and my very own annual Blogo-Birthday celebration and giveaways. Spring is definitely sprung. 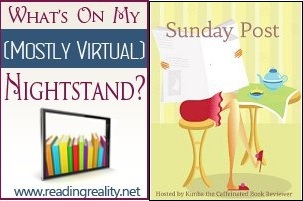 The SEAL’s Secret Lover and The SEAL’s Rebel Librarian were good fun. 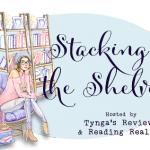 I just picked up the eARC of the next book, The SEAL’s Second Chance because I think I’m hooked…and it isn’t as though I don’t have plenty of other things to read, in spite of yesterday’s rather short Stacking the Shelves. 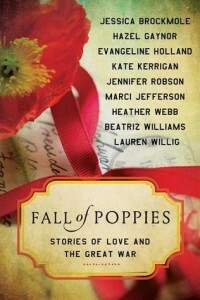 The winner of the paperback copy of The Sisters of Versailles by Sally Christie is Tori H.